Imagine if particles in the air were all it would take to transport you somewhere you’ve always wanted to go. Your experience menu is on the bar. Aromatic ingredients ready. The performers are waiting. All that’s missing is you. 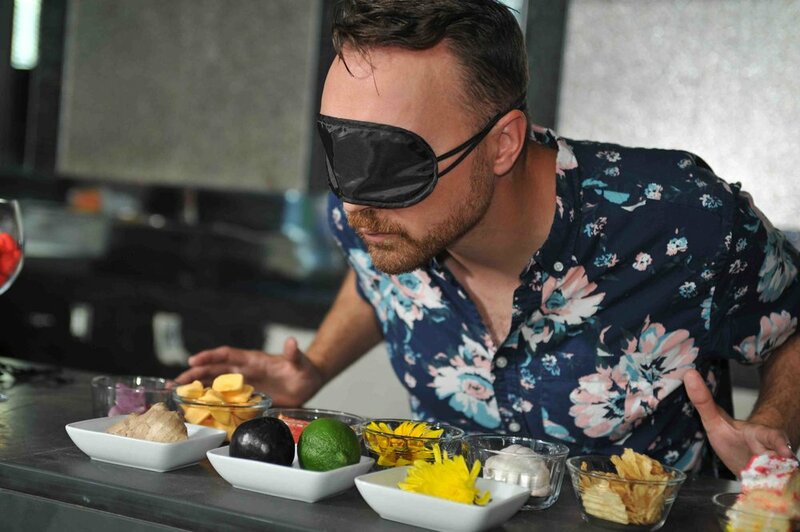 Join the ever adventurous Ghost River Theatre team in collaboration with BEAKERHEAD, our local festival of mashed up art, science and engineering - as we take over the former Chophouse Restaurant to create our pop-up SCENT BAR: a blindfolded sensory performance experience based on our sense of smell. A dash of clove, a splash of campfire and a light misting of your Grandmother’s perfume; which scent cocktail will stir your memory? Building on the sold out run of TOUCH at last year’s Beakerhead, SCENT BAR is the 4th instalment of GRT’s Six Senses Series designed to explore the imaginative potential of our senses. SCENT BAR… which journey will you choose? $50 each. Available online and at the door. Cash bar open before an after the show! Special Note: This is a performance experience that includes a variety of different scents, please contact us regarding any allergies or concerns.